Update: This contest is closed. The winner has been notified and her present sent over. Don’t dispair though. Almost every month, we run a giveaway. Click here to check out our latest giveaway. Like I said on facebook, I have a special surprise for the ladies in the house and I promised I will reveal it today. 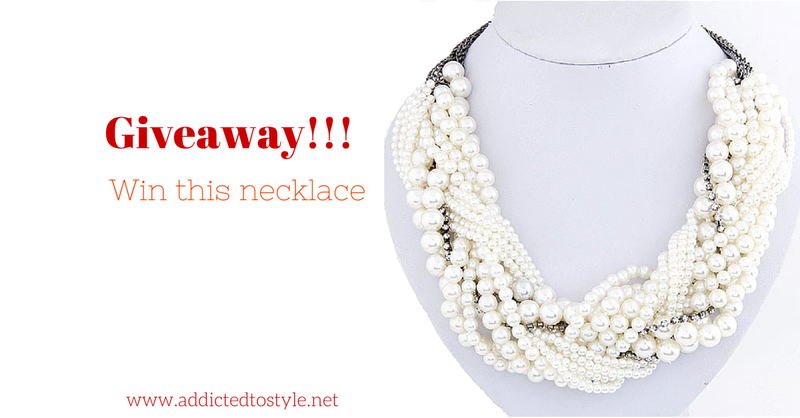 Well, here goes: One lucky winner is going to winner the bespoke necklace below: I love this necklace because it is just versatile. You can wear it to go to work, or a wedding, or any event. It will look classy when paired with a suit, it will look angelic when paired with a gown (especially a red gown), it will look chic when paired with jeans. The possibilities are endless. So how can you win it? Pretty simple. Just subscribe to this blog and you are eligible to win. Only a subscriber of this blog will win this gift. 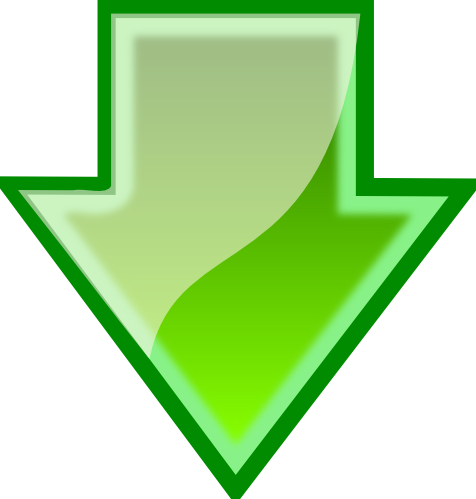 Just follow the arrow below. Put in your email and click Follow (the red button). An email will be sent to your inbox almost immediately. 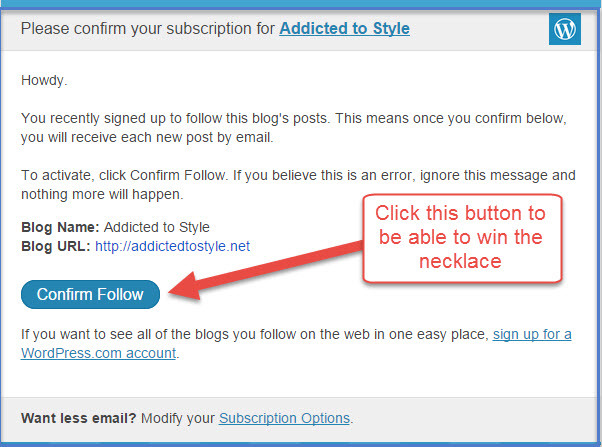 Click the “Confirm Follow” as shown in the diagram below. And that’s all. The winner will be announced on Tuesday, 4th August 2015. That’s just in a week’s time. Ready to win this necklace? Enter your email below and remember to Confirm Follow. Wish you lots of luck!!! And this is not the only giveaway. Within the next 21 days, we will announce even more giveaways, exclusively to our blog subscribers. To be a subscriber and receive the hottest giveaway news so that you can improve your chances of winning it, enter your email above and click follow. This contest is available only to people resident in Nigeria. Previous Previous post: One of the most romantic Marriage Proposal ever!